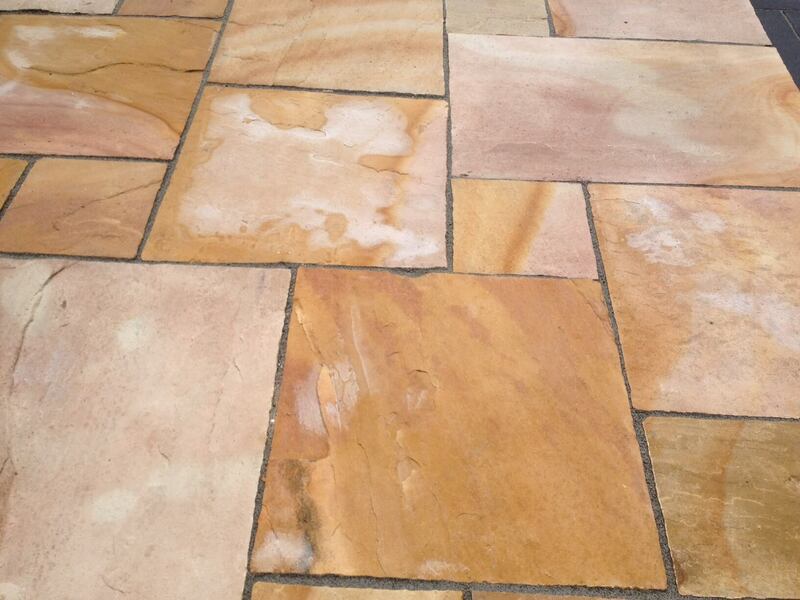 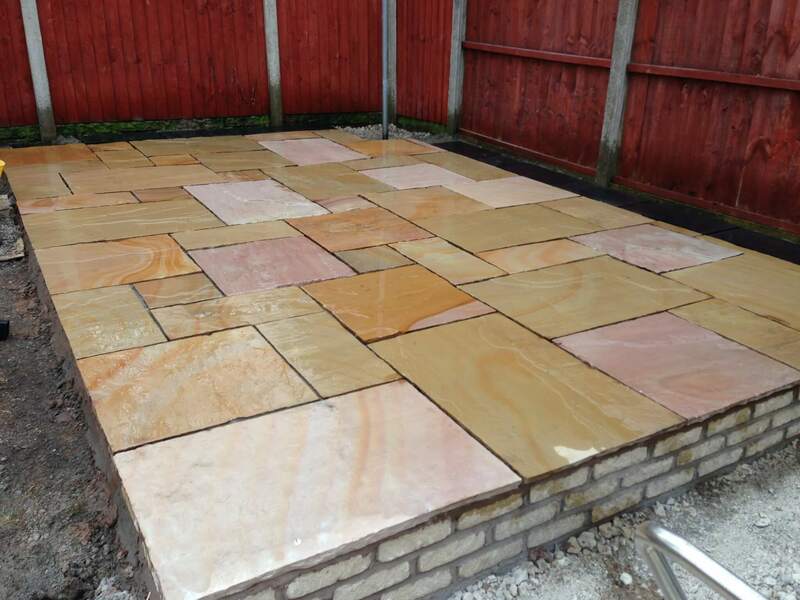 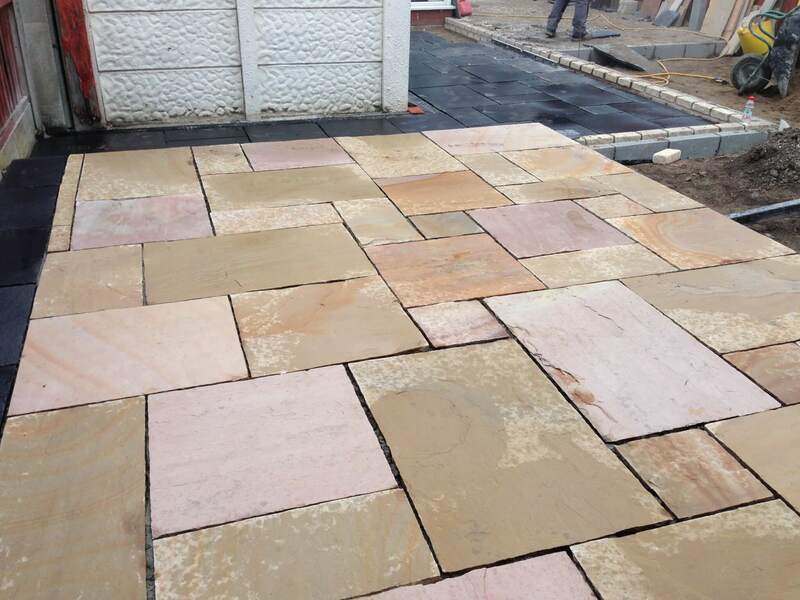 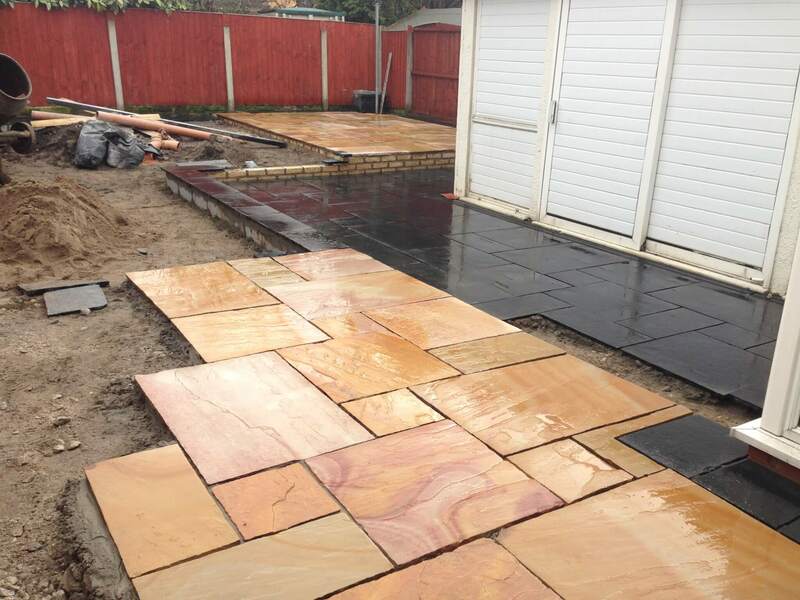 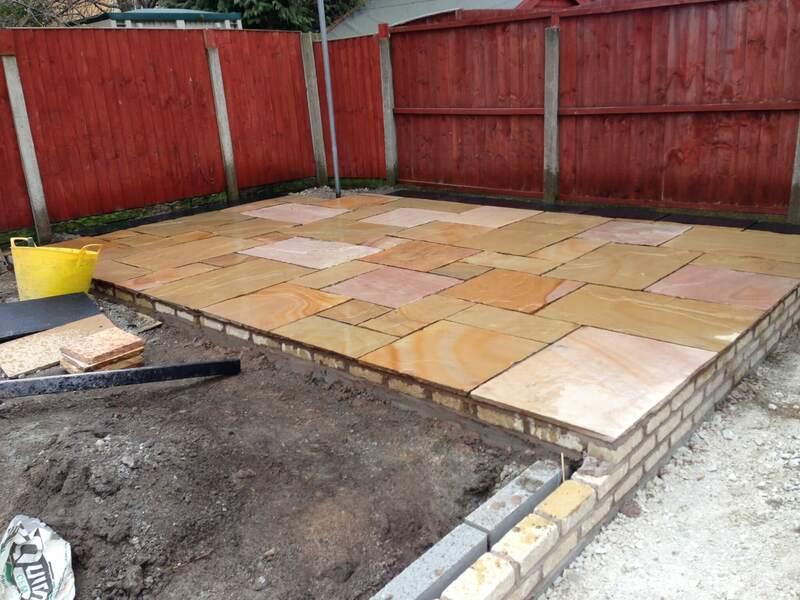 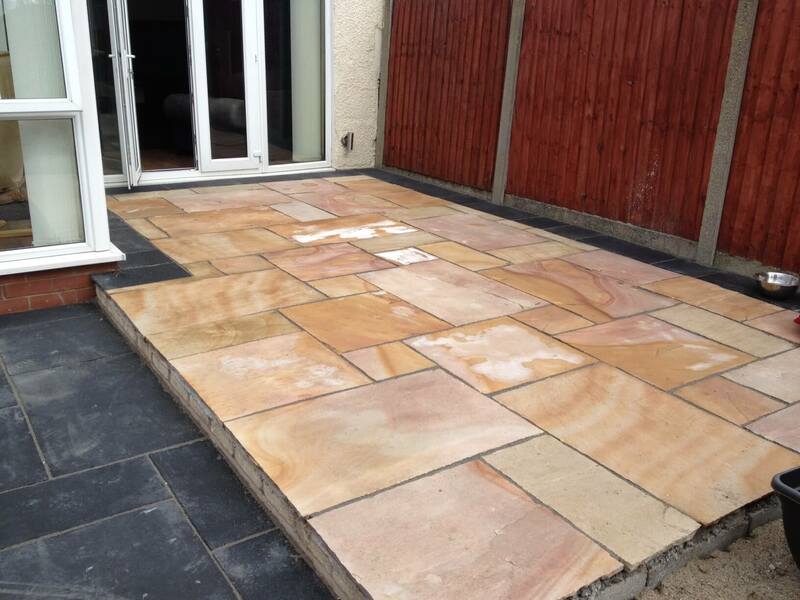 This project was to transform the garden by installing natural Indian sandstone to all patios and raised areas and also to the middle path. 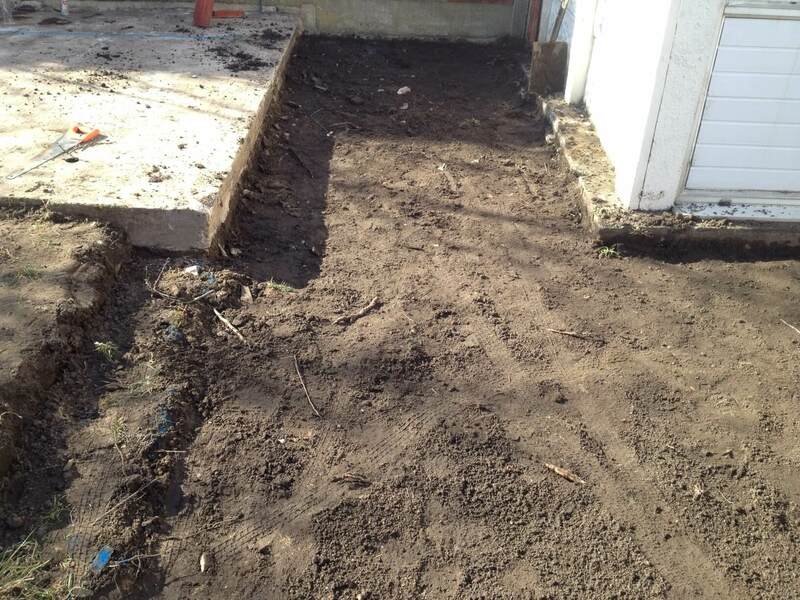 We were also installing a retaining wall with steps down to create a raised bed using sleepers. 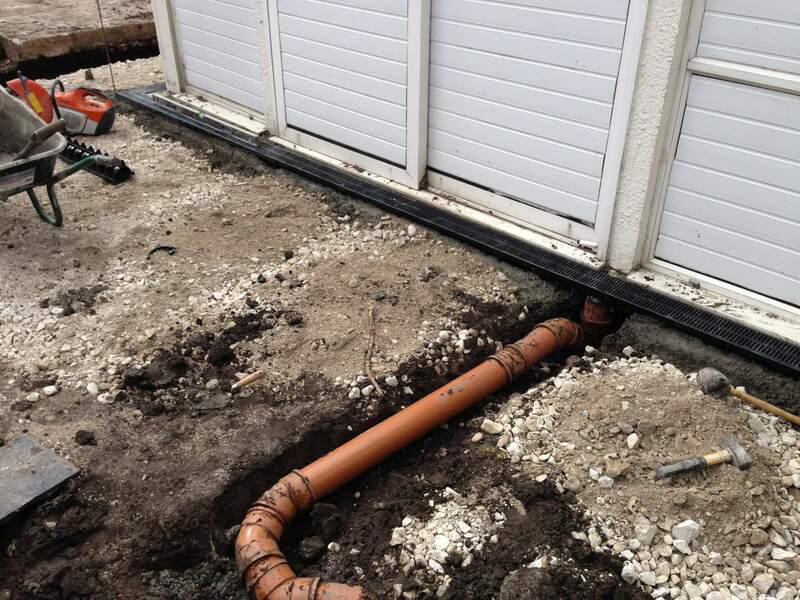 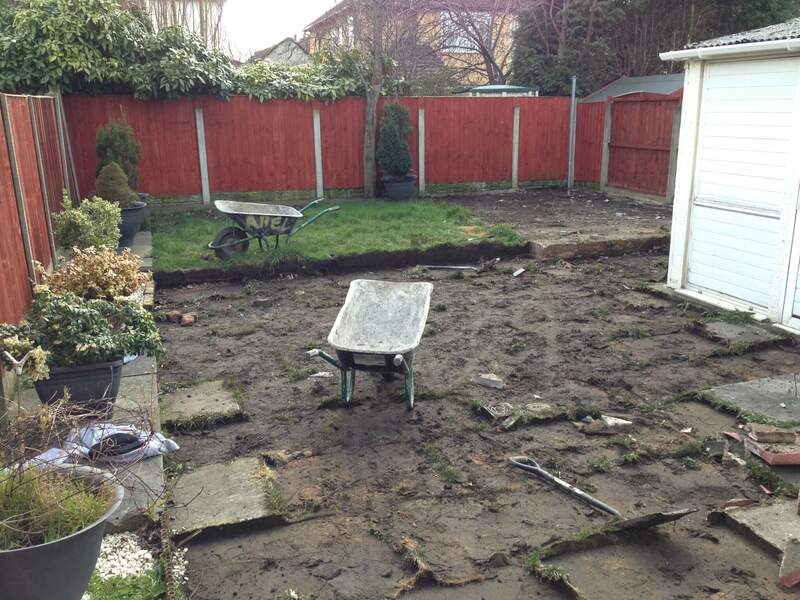 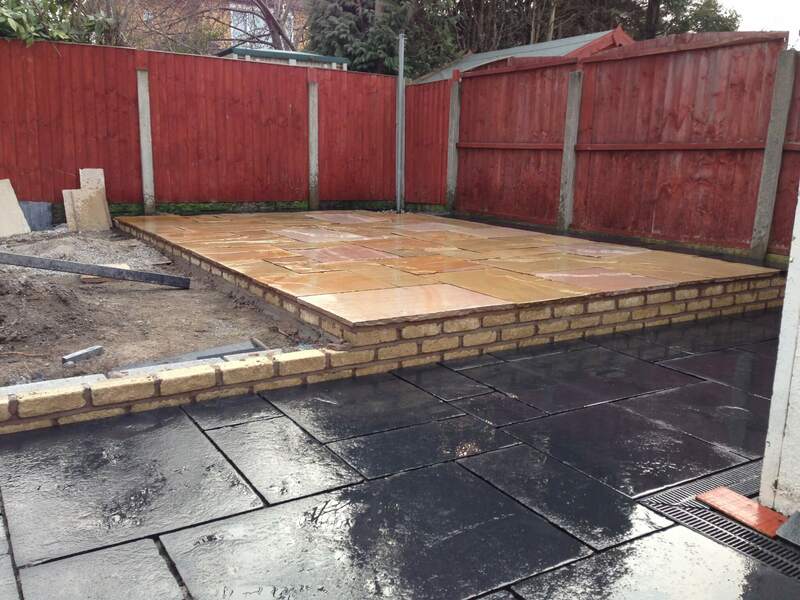 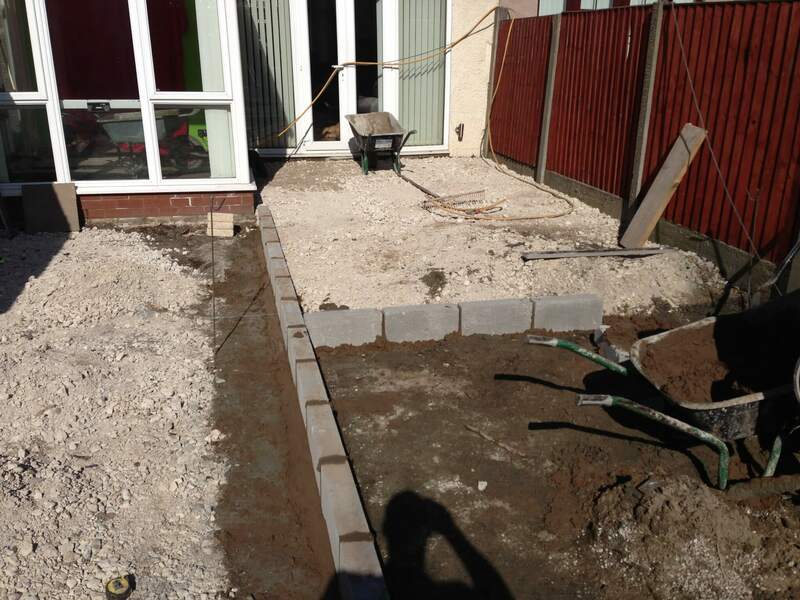 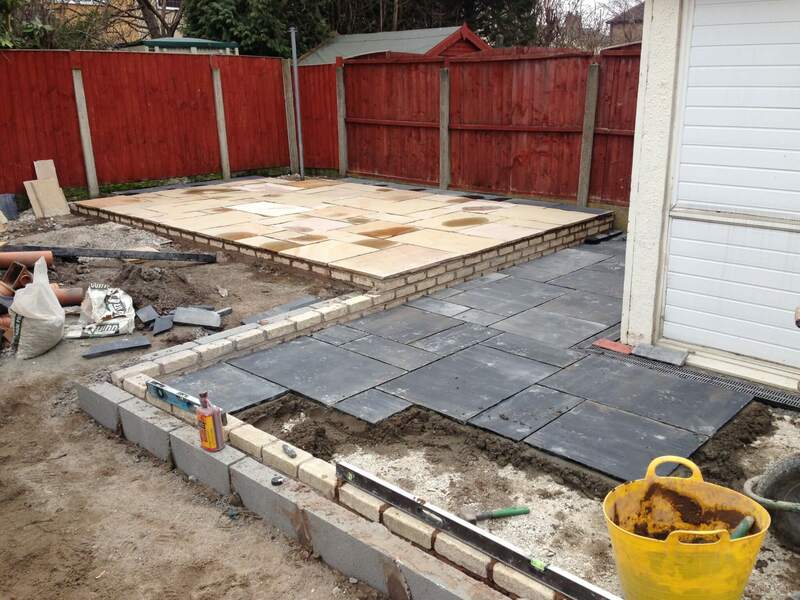 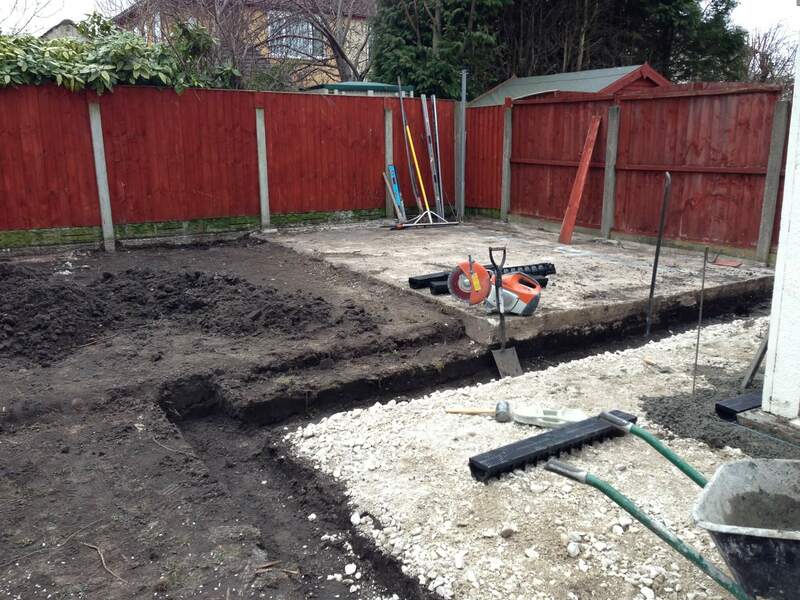 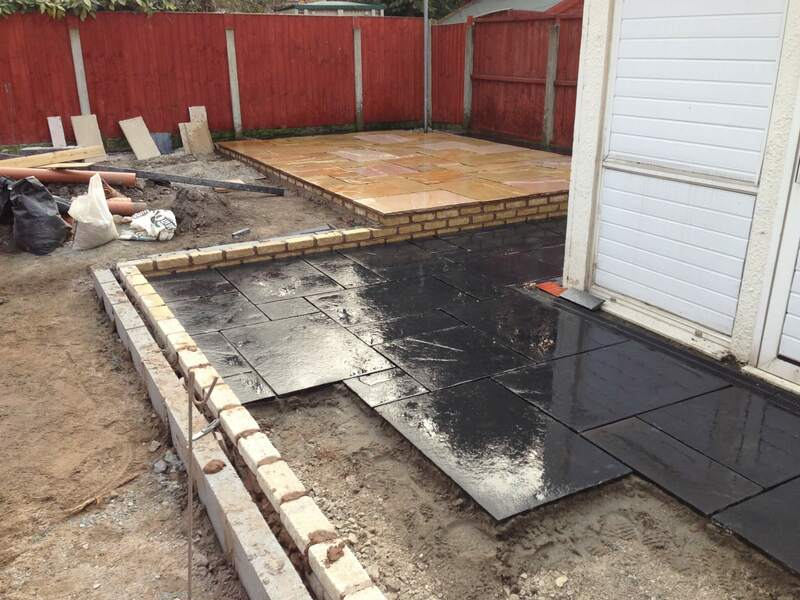 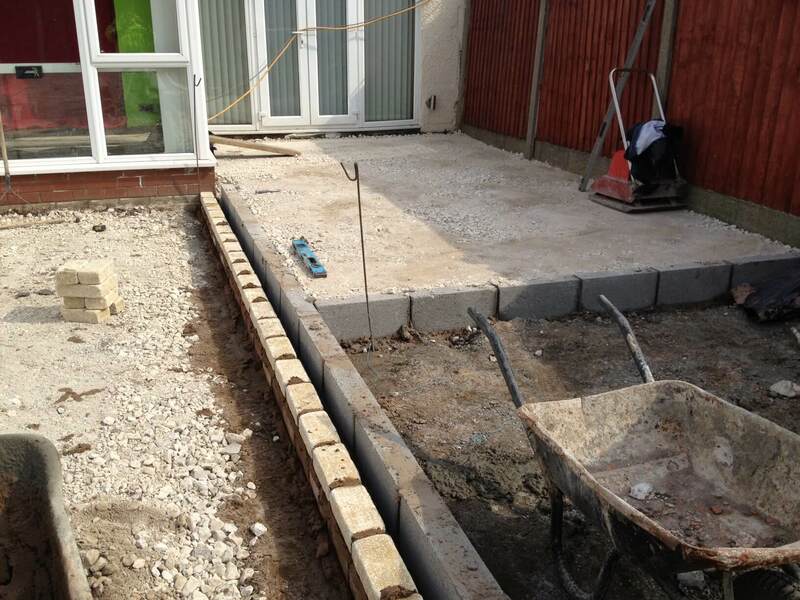 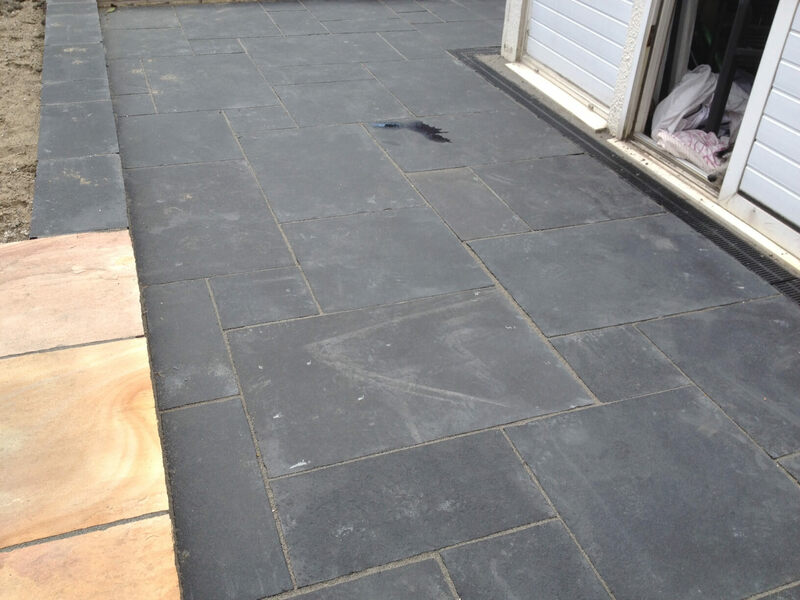 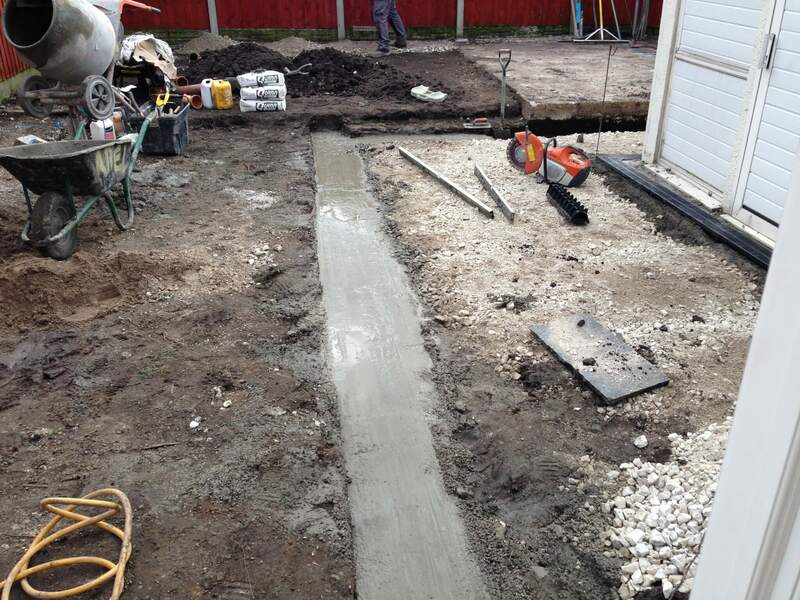 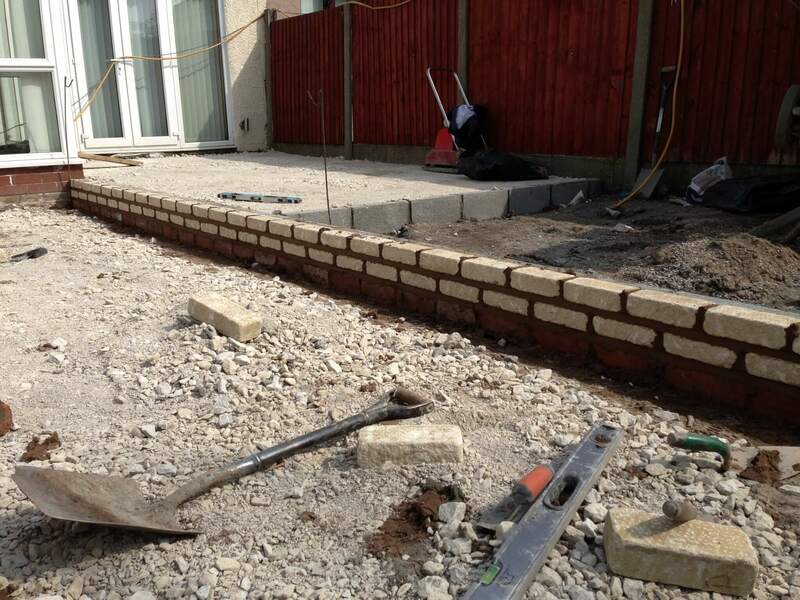 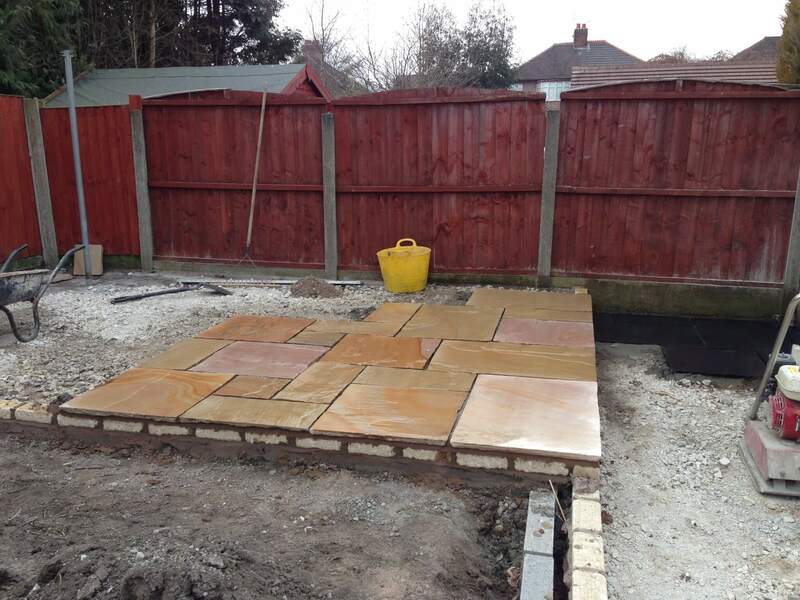 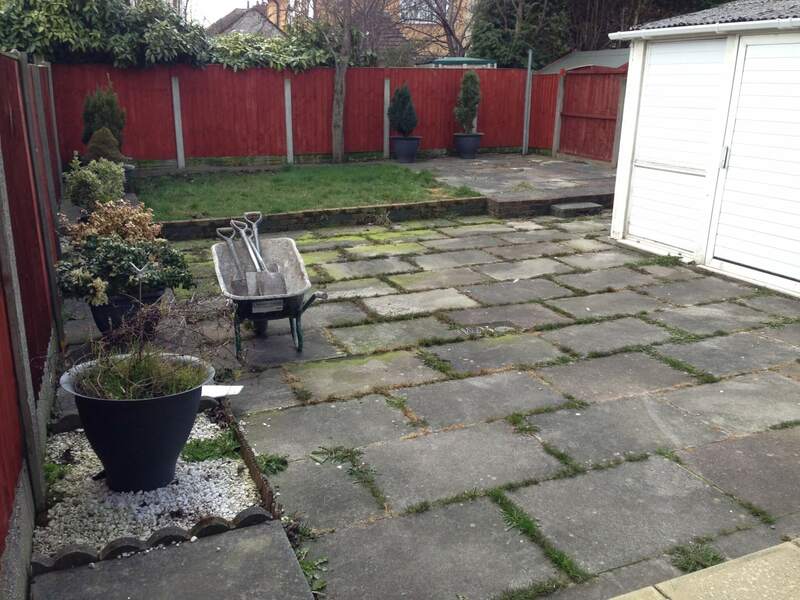 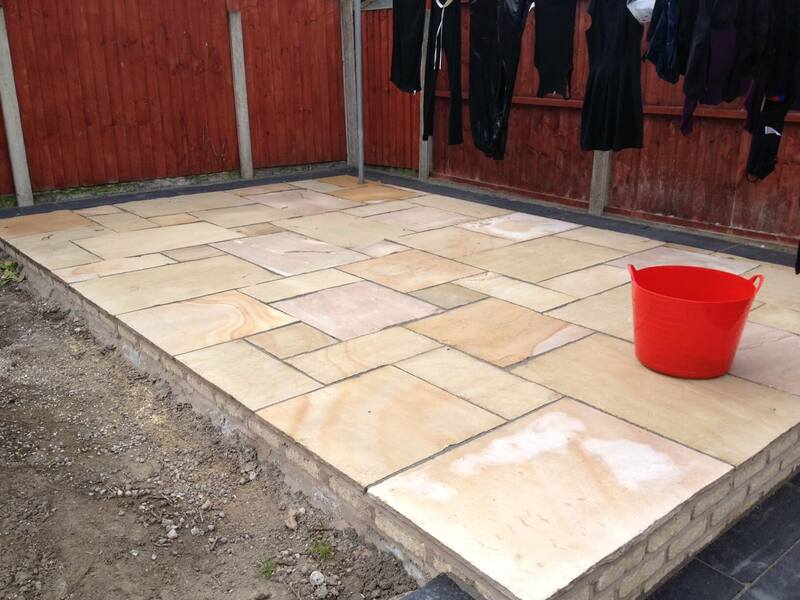 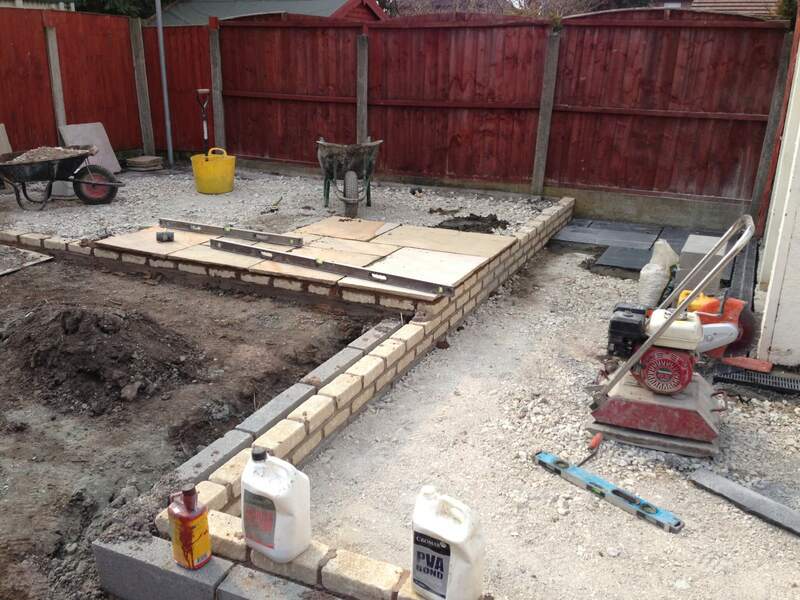 This project was carried out in the Huyton area of Knowsley in Merseyside, L14.